During a CNN roundtable discussion on Monday, former lieutenant governor of New York, Betsy McCaughey attempted to point out the "hypocrisy" of Hillary Clinton by pointing to lyrics from Beyoncé, Clinton's "favorite performer." 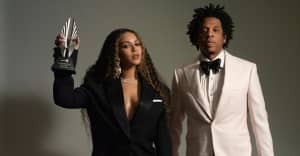 McCaughey compared lines from "Formation" to a recently released recording of Donald Trump using derogatory words, and the internet has reacted swiftly. On Tuesday, social media users noticed that McCaughey's Twitter mentions and Facebook comments were filled with bee emojis. See the online reactions to McCaughey's comments below.